We live in the era of cookies and caches. Almost every website we visit gives leaves some kind of a mark on your browsing history, affecting the ads and content you see. For some people, this kind of customization offers unparalleled ease of access to the most relevant services and information for them. For others, it’s an unwanted violation of privacy. 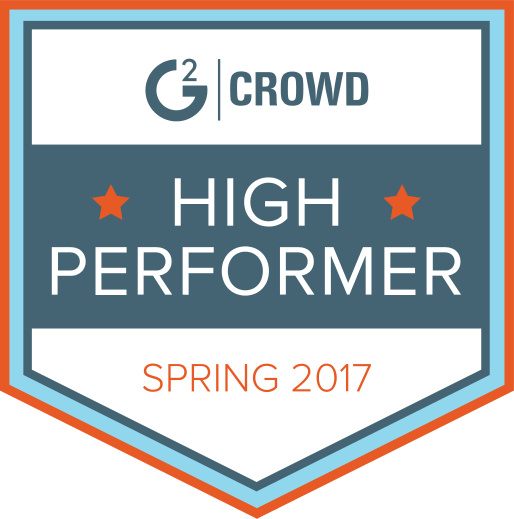 As digital marketing professionals, the information we can gather from this type of user behavior tracking is invaluable. Unfortunately, ad-blocking plugins, VPNs, and other methods of masking online behavior have become commonplace. Because of this, Google Analytics, the main tool most marketers use to track where their traffic is coming from, can’t always accurately track things like referring domains, landing pages, and on-page behavior. 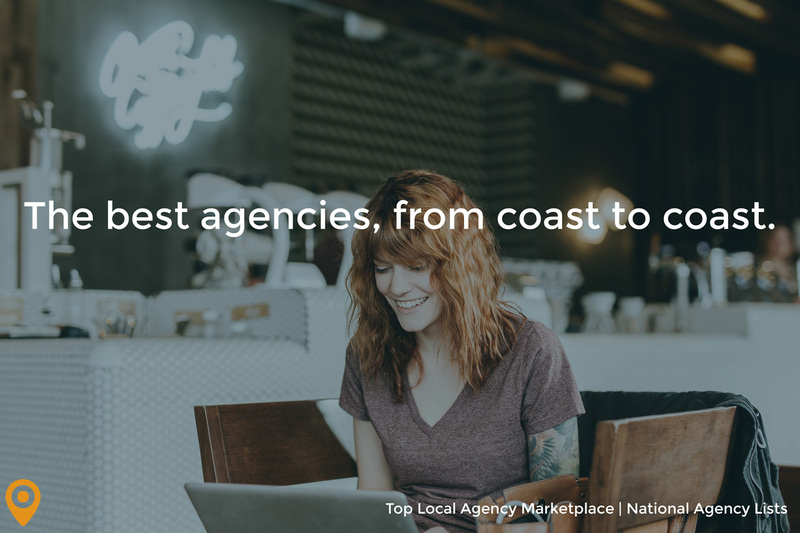 Through the Top Local Agency Marketplace, we’re able to help our Certified Partner agencies reach an audience of 100,000 SMBs looking for assistance with their online marketing efforts. It’s important that our Certified Partners can see the referral traffic we’re generating from their profiles to their sites, but there are a variety of use cases and circumstances that can cause referral traffic to be obscured in popular analytics platforms like Google Analytics. To combat this issue and provide clear, accurate tracking of outbound traffic from our marketplace, we’re rolling out enhanced outbound links to all agency profiles starting today. You can clearly see the referral information (utm_source=UpCity, utm_medium=Marketplace) included in plaintext directly alongside the page URL. From this URL, we can ascertain that the source of the traffic is UpCity and what Google calls the “Medium” (i.e. the method in which the traffic was generated), which in this case is our Top Local Agency Marketplace. As usual, visitors to our Certified Partners’ TLA profiles will see their regular domains displayed; however, the actual link destination will be a URL which contains a UTM tracking code. Now, our Certified Partners’ TLA profiles will utilize UTM-tagged URLs to ensure that our referral numbers always match what you see on your end! 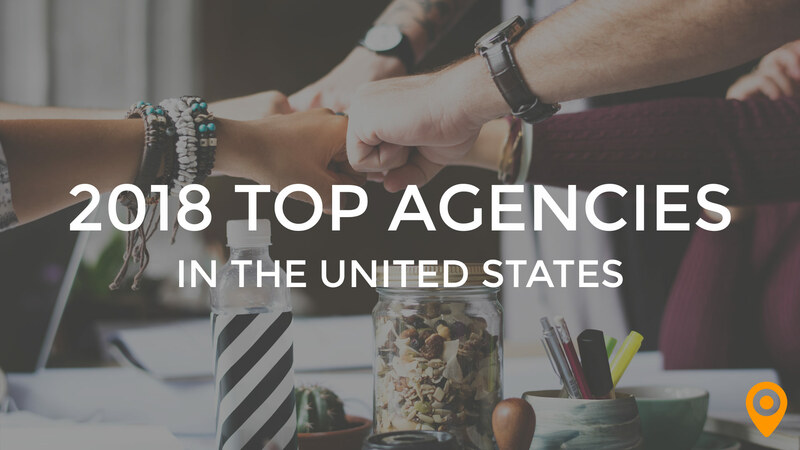 Here at UpCity, we’re committed to maintaining total transparency with our agency partners, that’s one of the main reasons we feel that we’re able to drive such incredible growth. 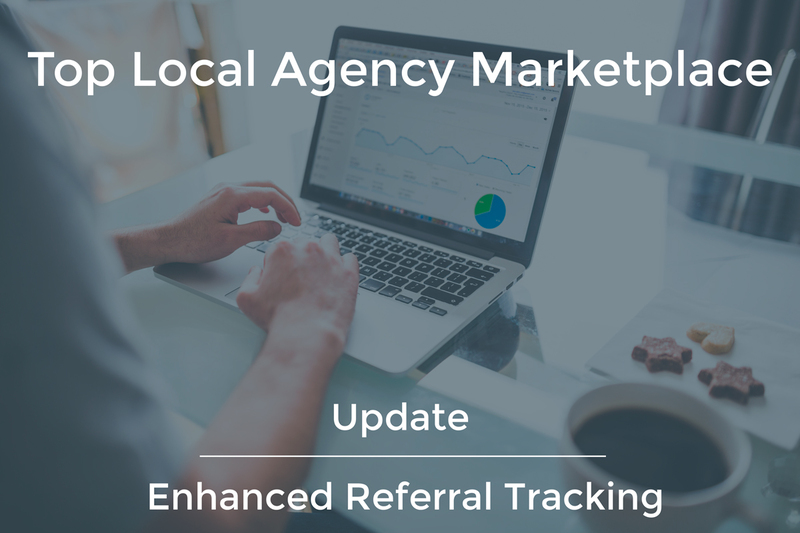 Adding UTM-tagged URLs to our Top Local Agency Marketplace profiles is one more small step towards ensuring that our partners always have the most up-to-date information in their hands at all times. 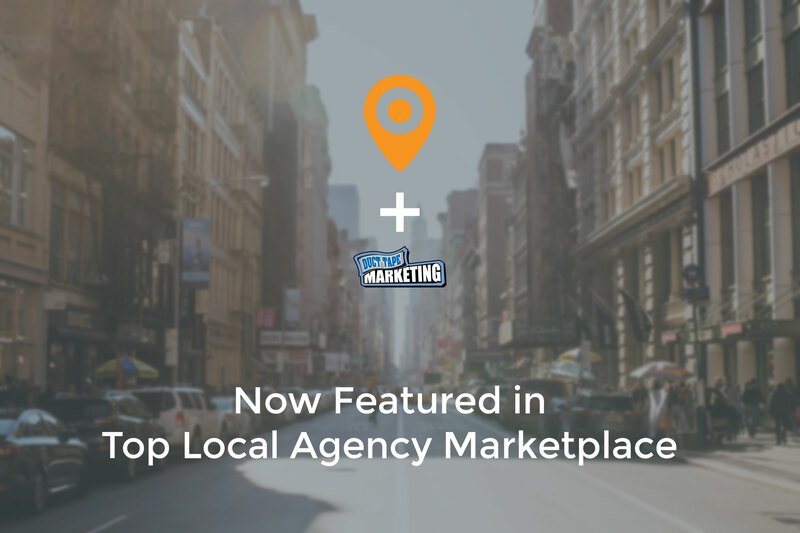 Visit our Top Local Agency Marketplace today!